The City of Sydney has launched the Alternative Housing Ideas Challenge in the search for new ideas to boost the diversity of the city’s housing, with a focus on increasing affordable housing. The challenge encourages new ways of thinking about housing across financing, management and design. It is open to anyone interested in innovation in the housing sector, including architects, designers, planners, property professionals, financiers, lawyers, community organisers and students. All entries will be put to a jury, who will choose a maximum of six entrants to receive $20,000 each to develop their concepts. “Sydney is grappling with a housing affordability crisis. We need a diversity of housing to support diversity in our community,” says lord mayor Clover Moore. “The City has assisted in the construction of 835 new affordable housing dwellings since 2004, by collecting levies from developers and selling our land to affordable housing providers at discount rates. This type of affordable housing allows key workers such as teachers, nurses and paramedics to live close to their place of work, improving their wellbeing, shortening travel times and reducing congestion. 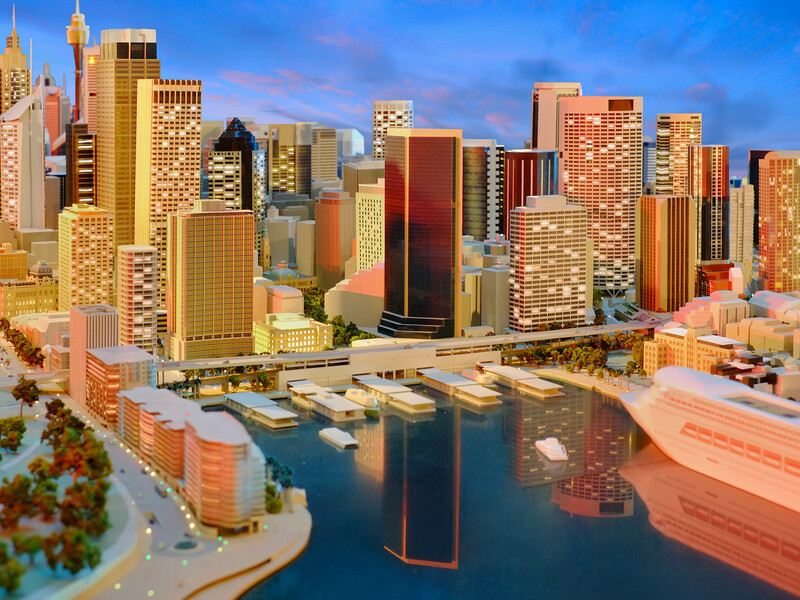 The community will have the opportunity to provide feedback on the shortlisted concepts as part of the City’s consultations to shape its next major strategic plan, Sustainable Sydney 2050. Entries for the challenge will open on Tuesday 26 March and close on Wednesday 8 May, 2019.